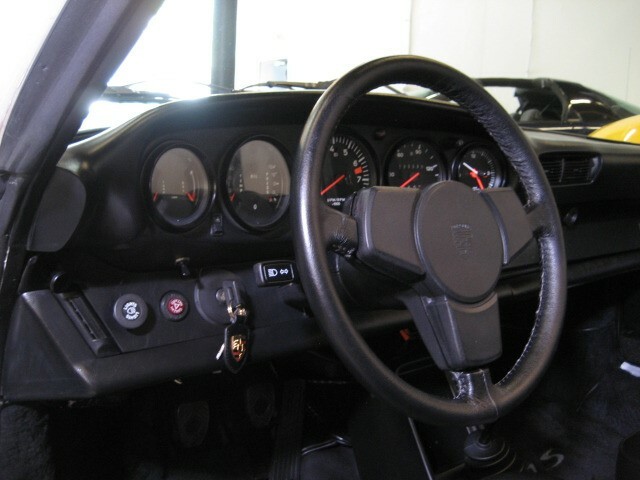 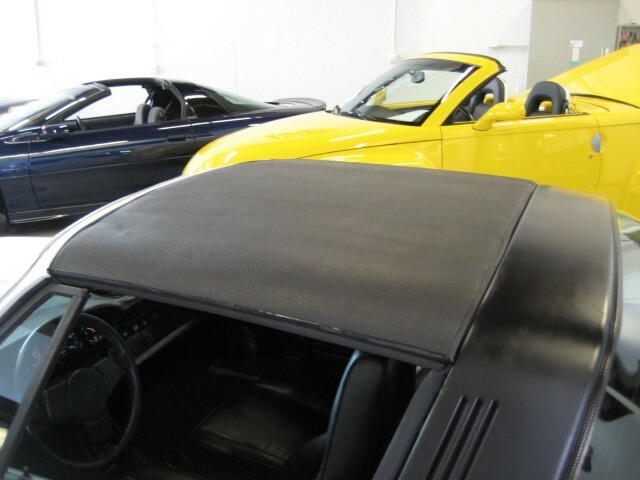 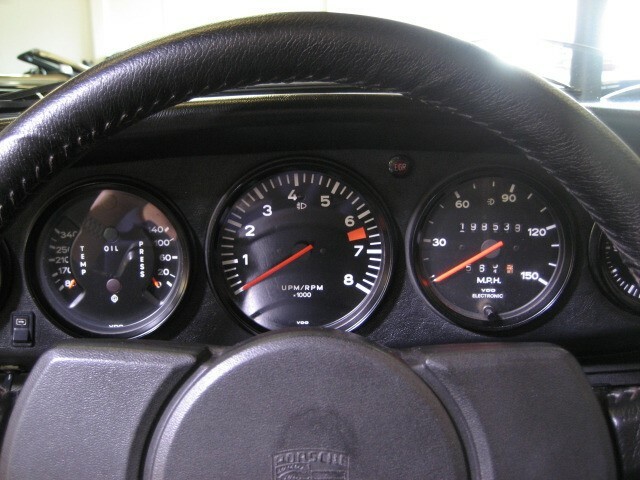 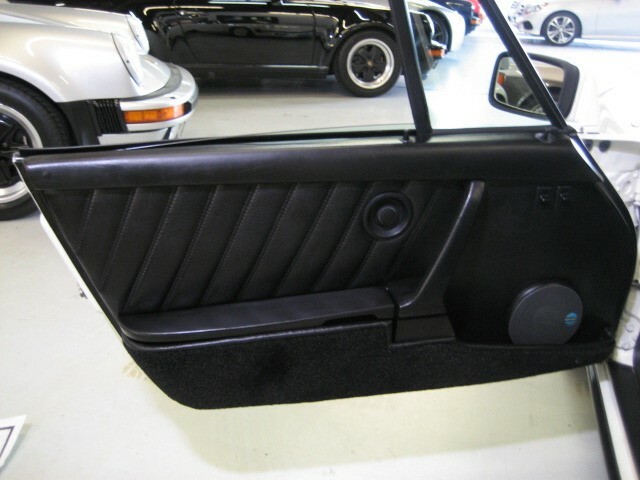 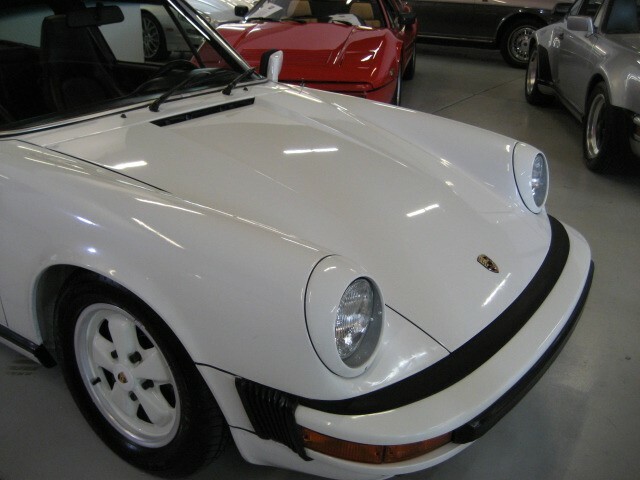 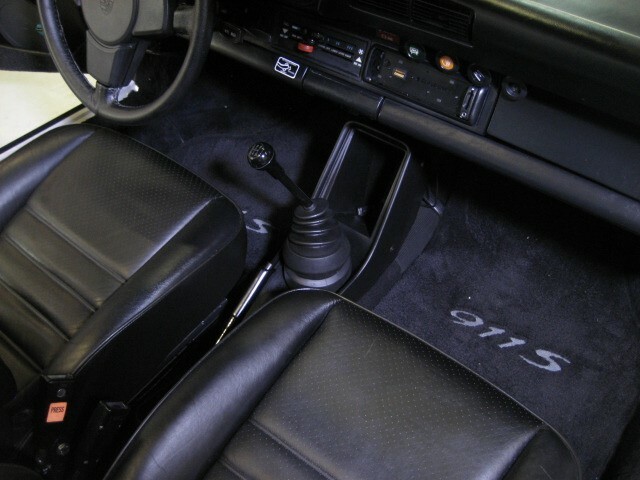 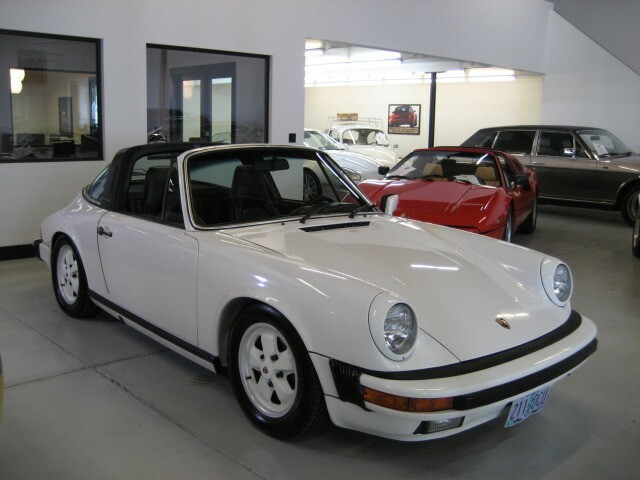 1977 911S Targa..This is an excellent opportunity to own a 911S Targa, Driver Quality, with Thousands invested by the last owners. 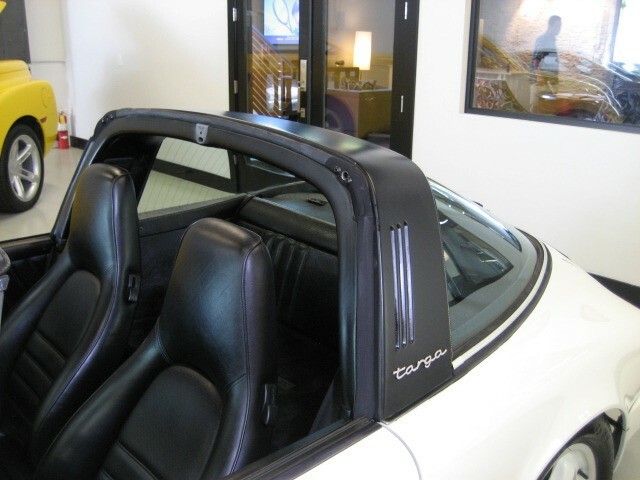 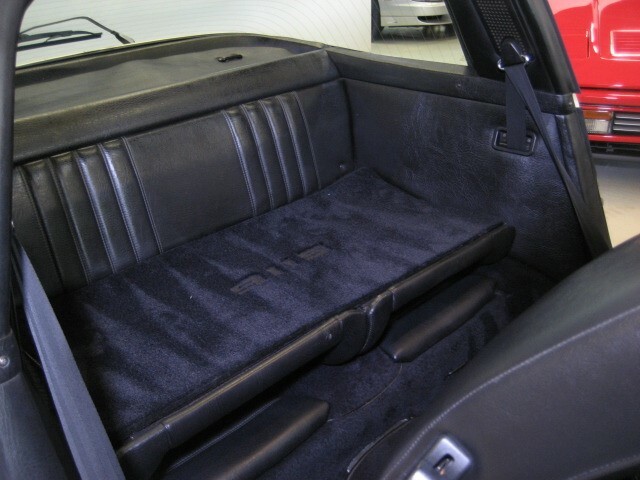 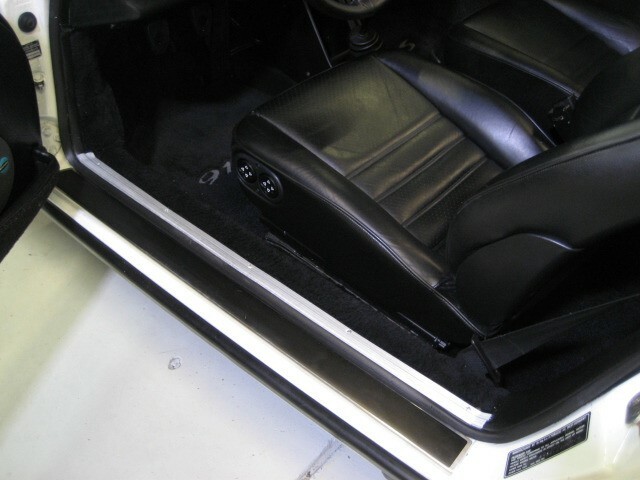 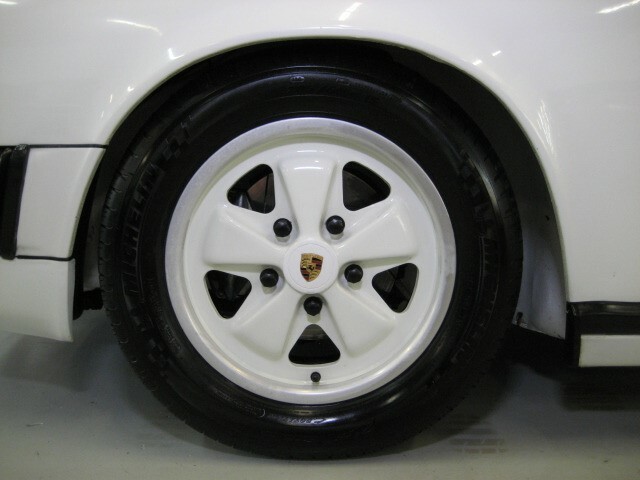 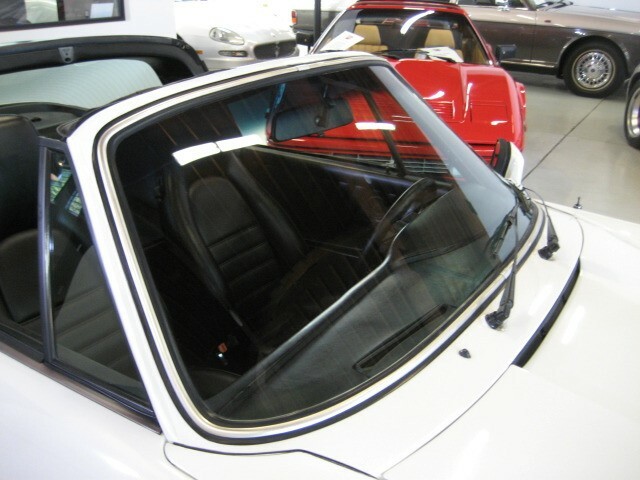 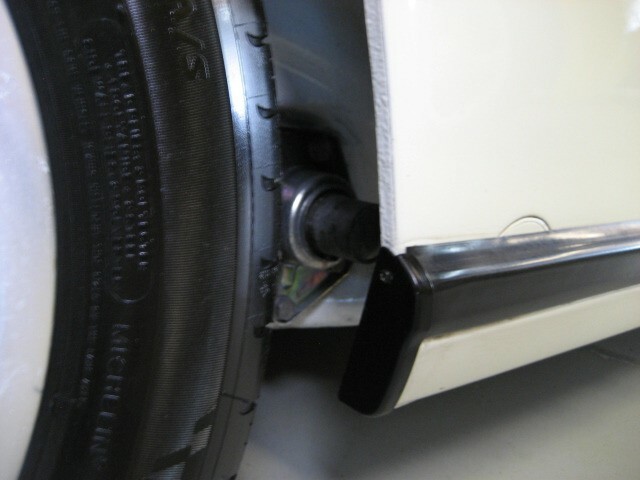 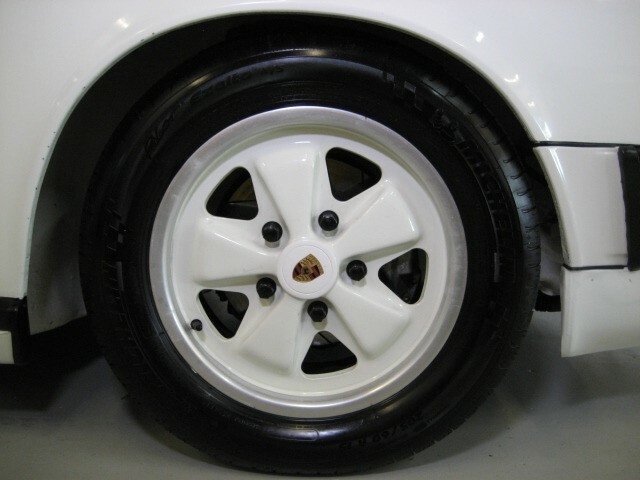 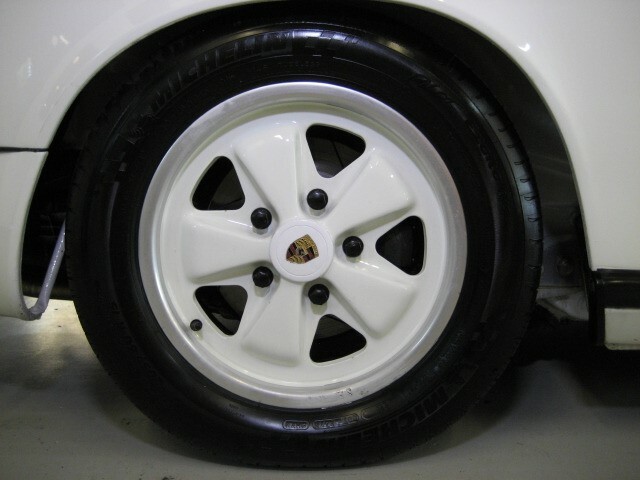 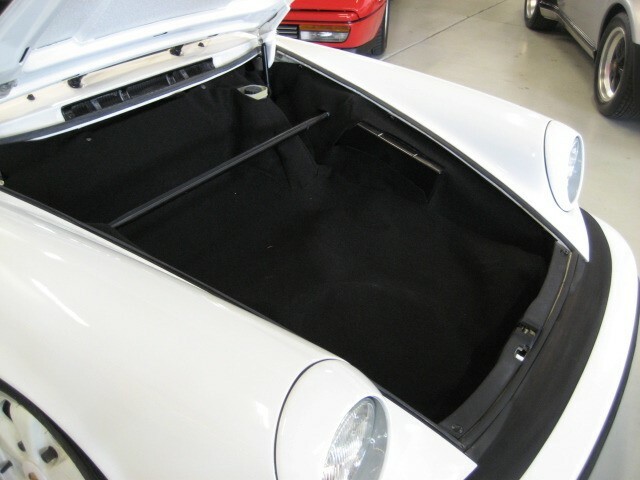 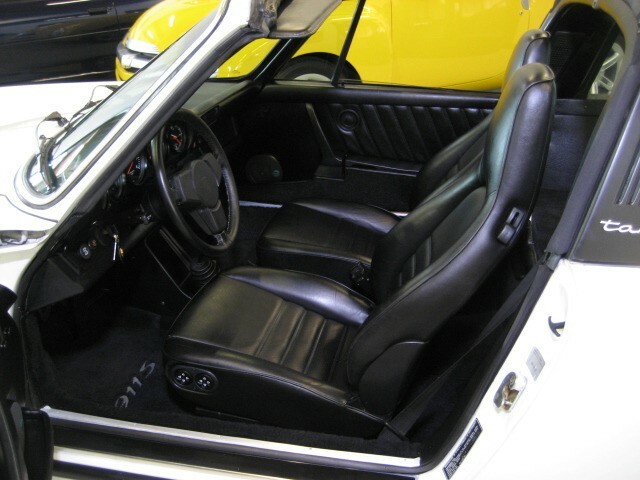 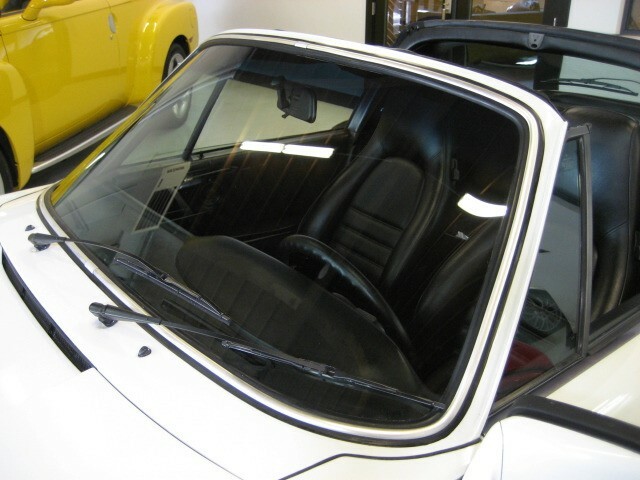 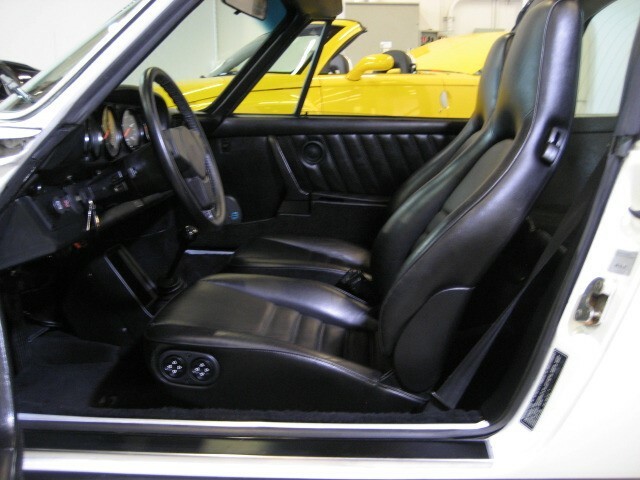 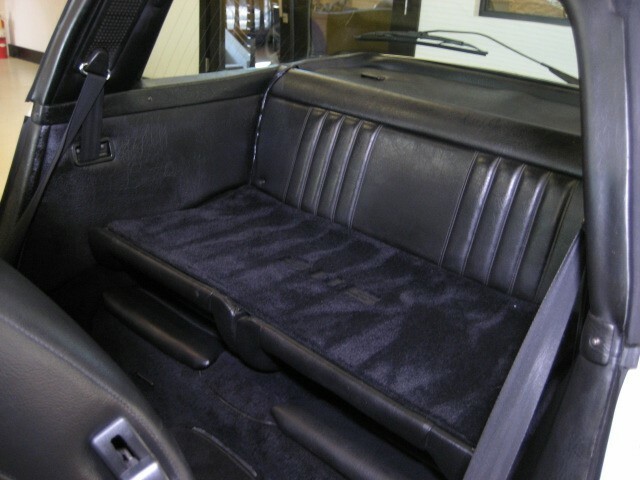 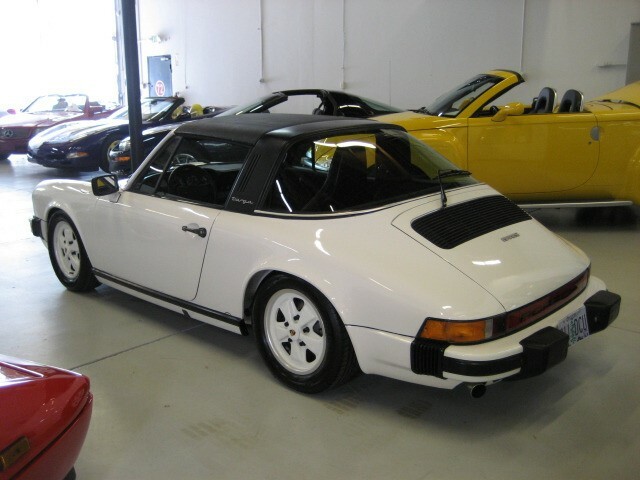 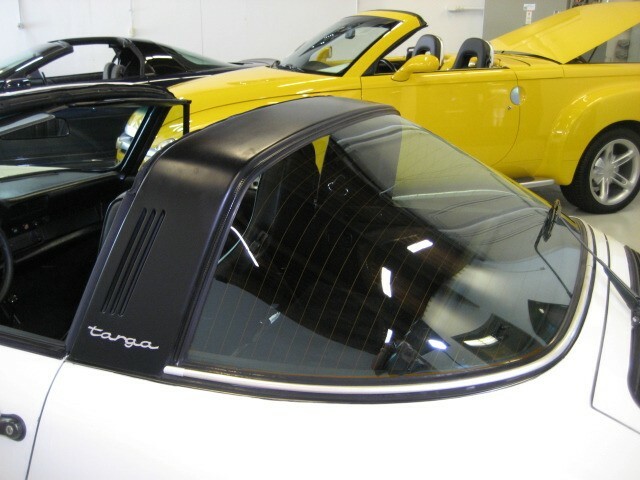 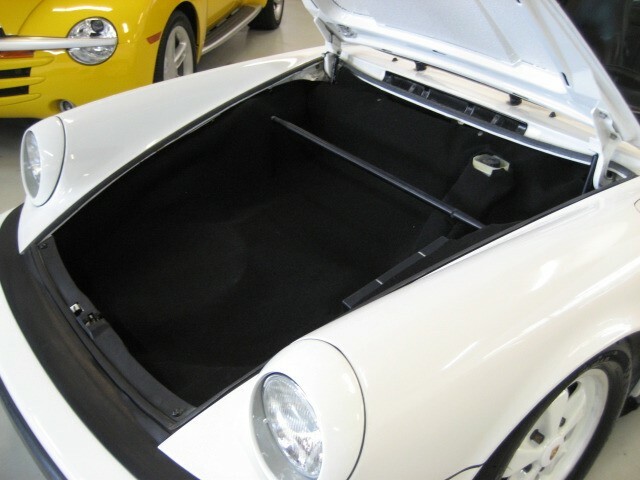 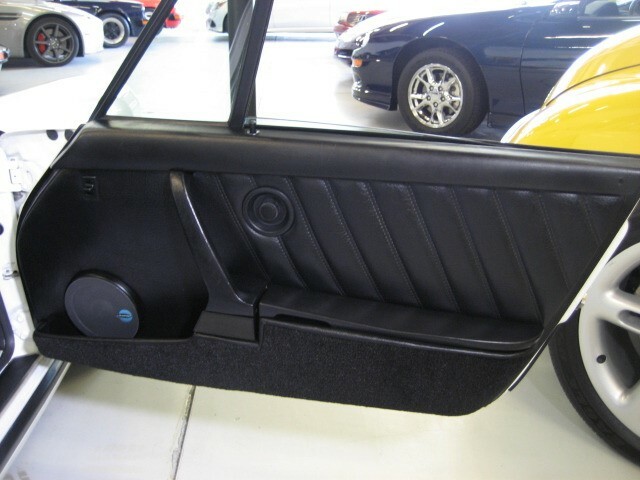 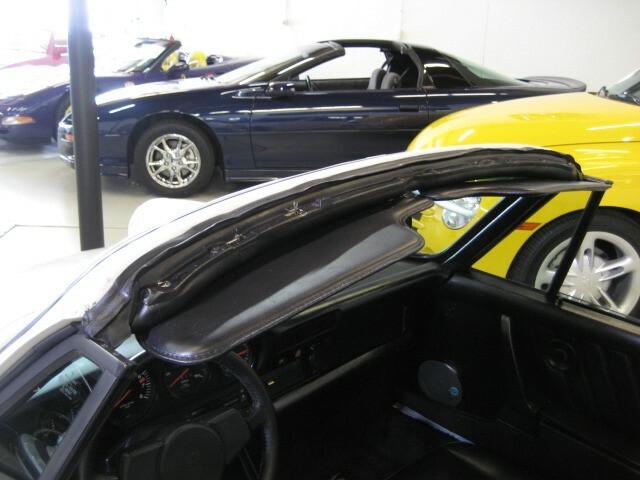 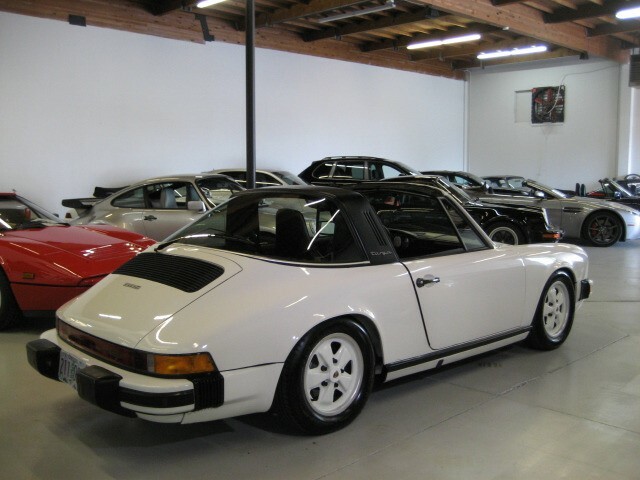 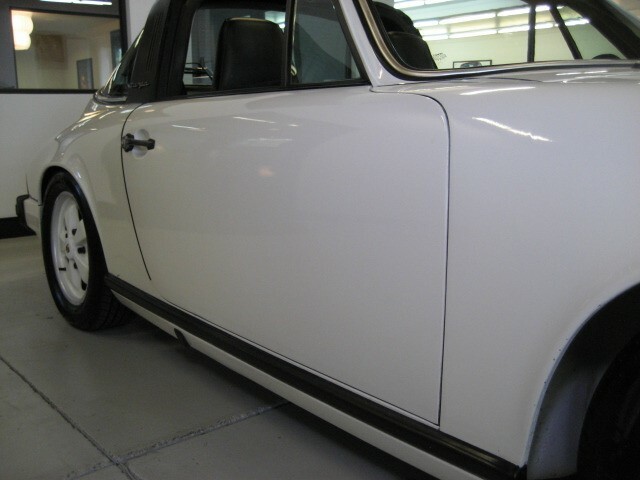 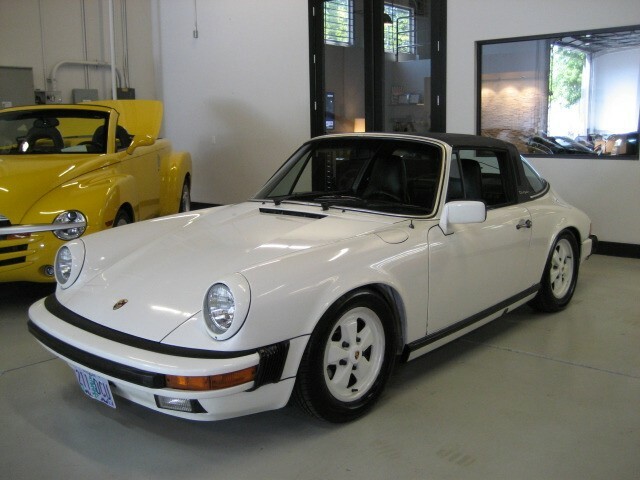 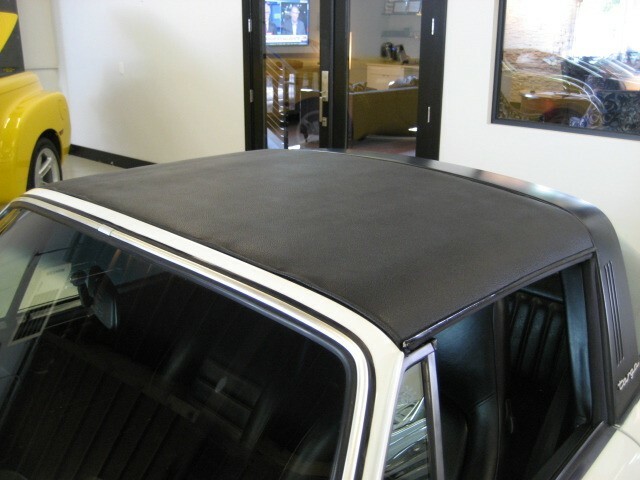 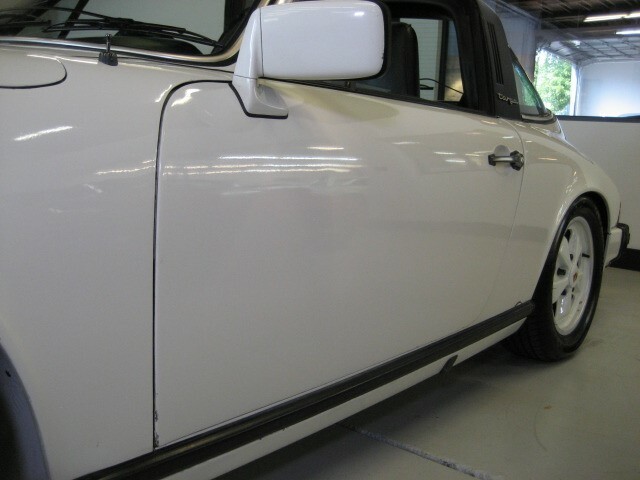 Beautiful Targa in Grand Prix White with Black Leather, White Fuchs, Anodized Trim. 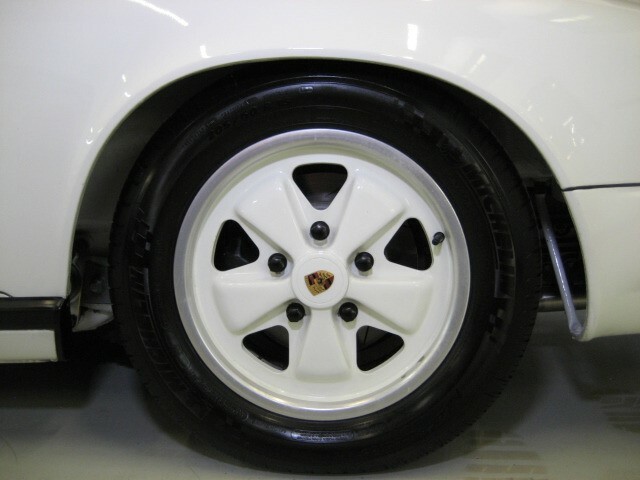 Older paint restoration, still very presentable and looks really nice, but does have its share of blemishes, still too nice to start over. 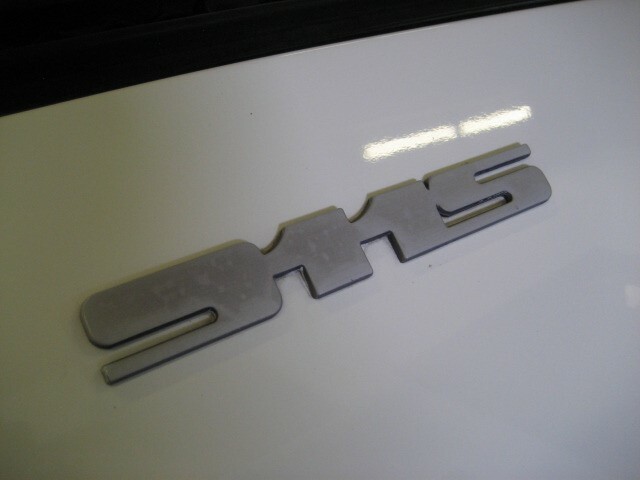 Extremely solid driver, shifts right, good power, sounds like a million bucks and drives as straight as a string ! 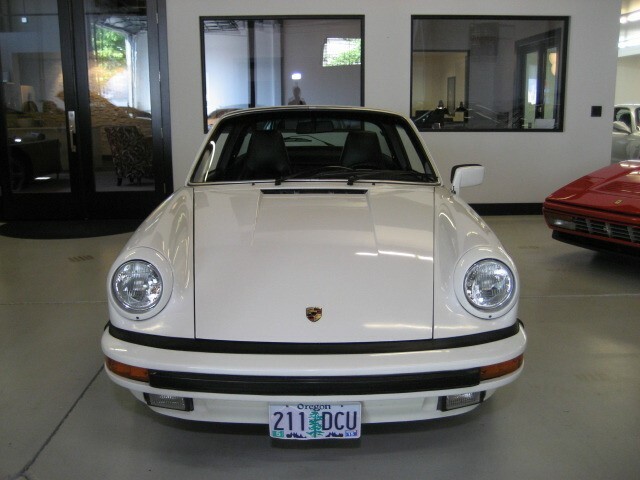 Originally sold new by Interlake Porsche Audi in Bellevue, always been in the Northwest, very solid body and undercarriage, no issues. 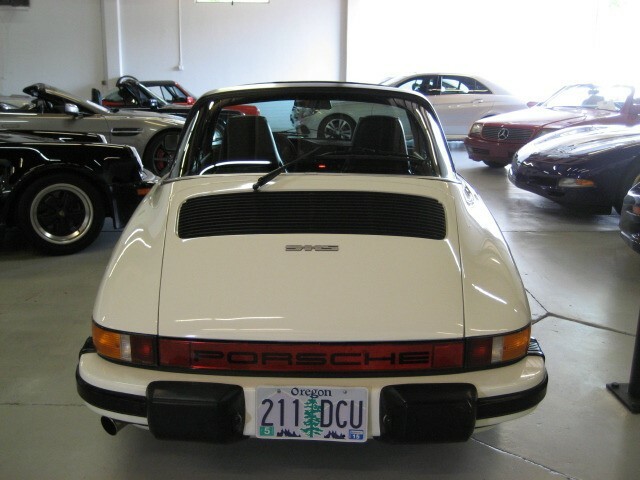 Last local owner owned for 8 years, spared NO expense in bringing this car up to it’s present level. 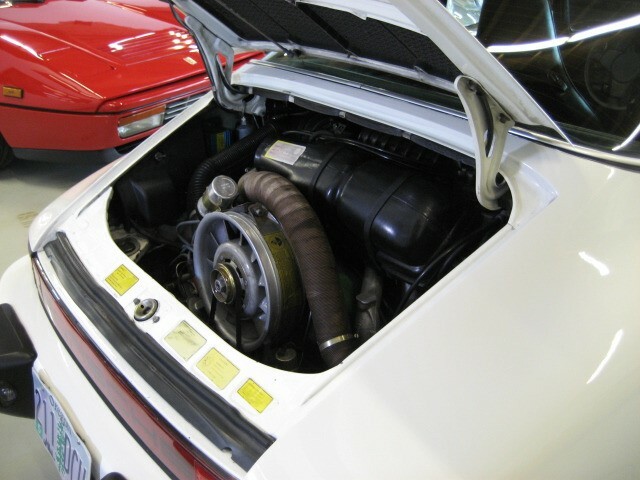 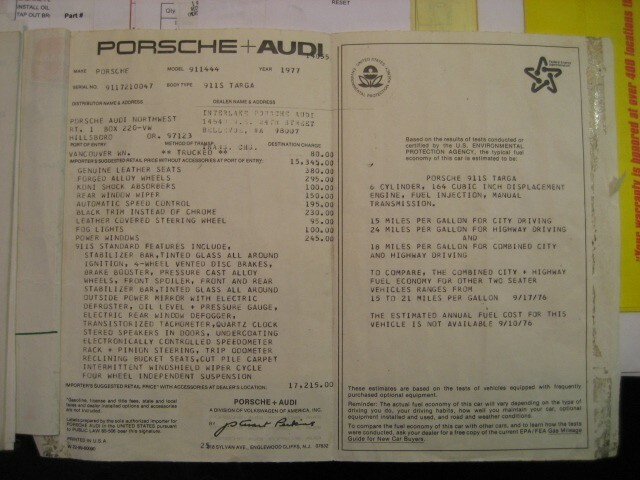 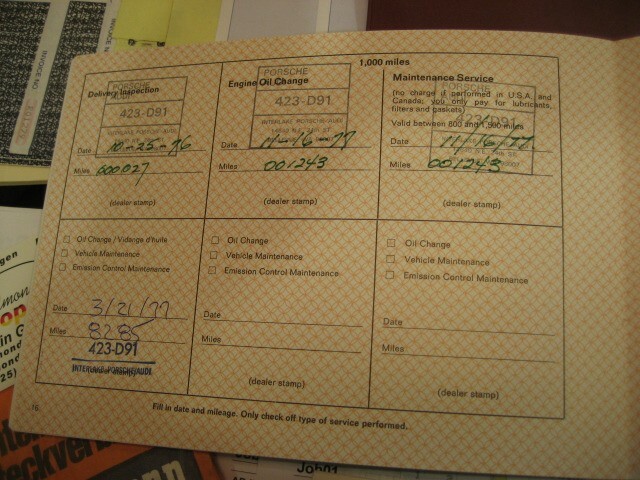 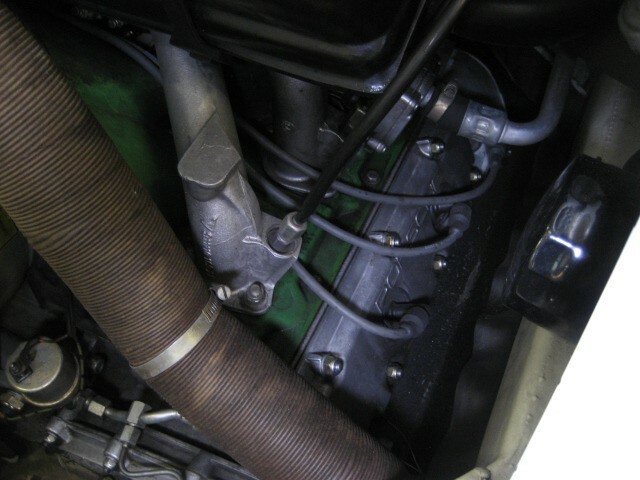 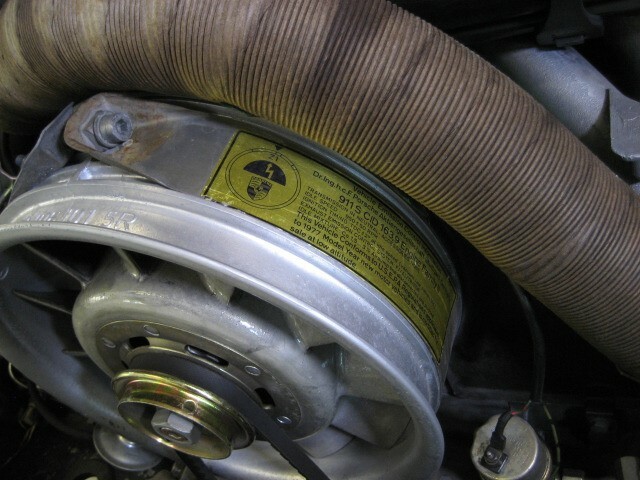 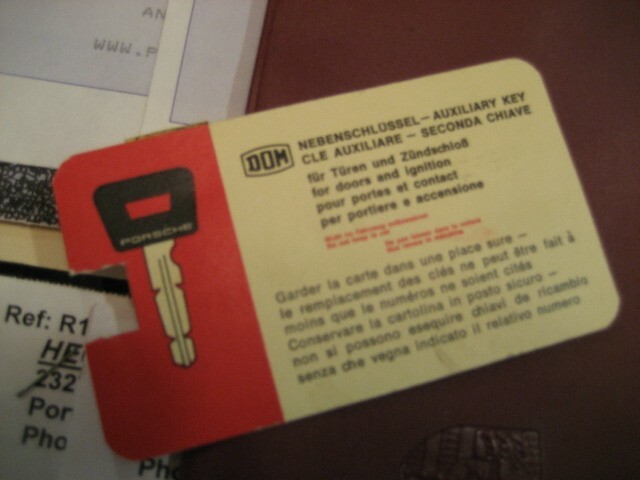 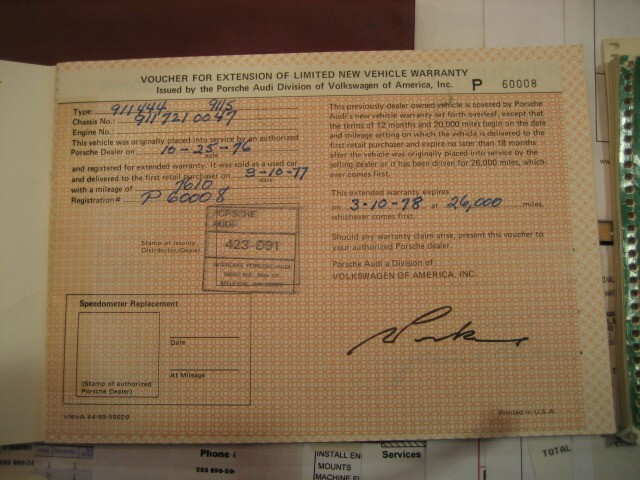 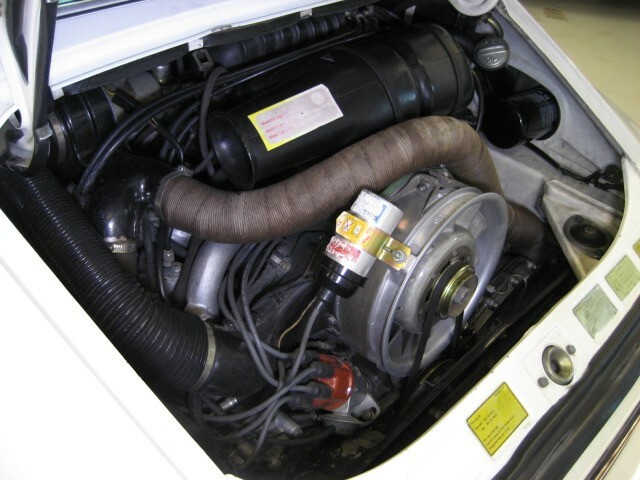 Engine out service, along with updated 1982 911SC Transmission, new clutch, etc., less than 9k miles ago. 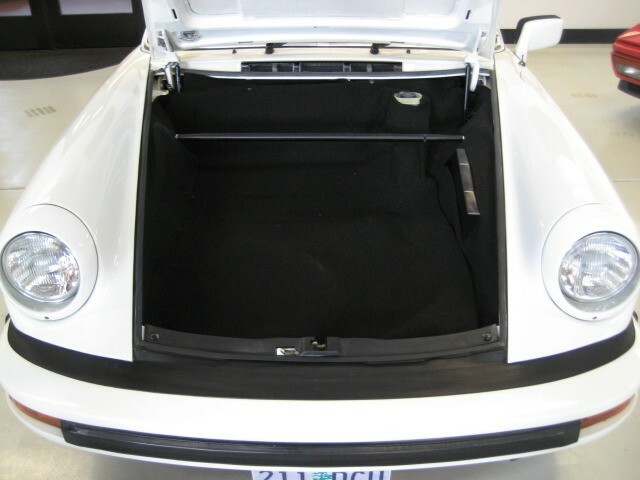 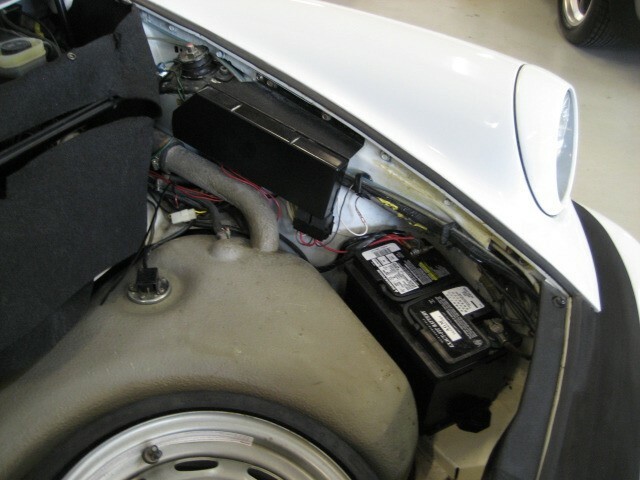 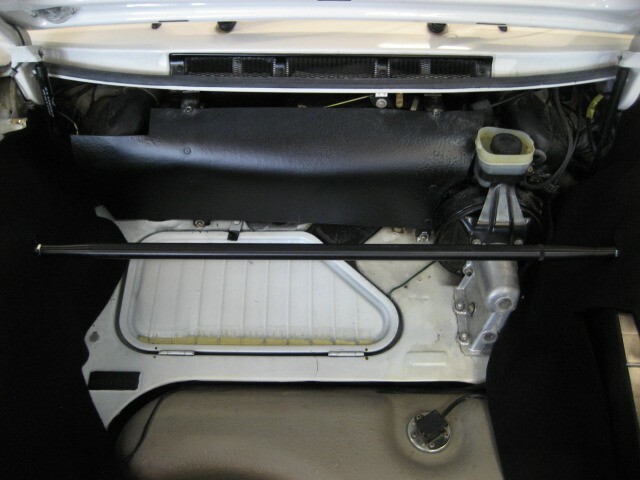 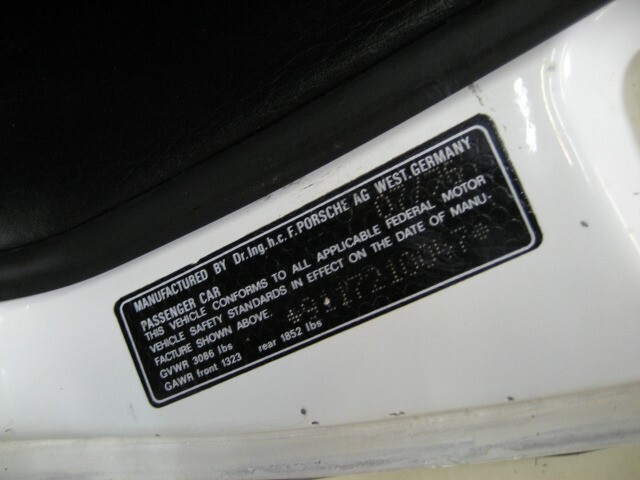 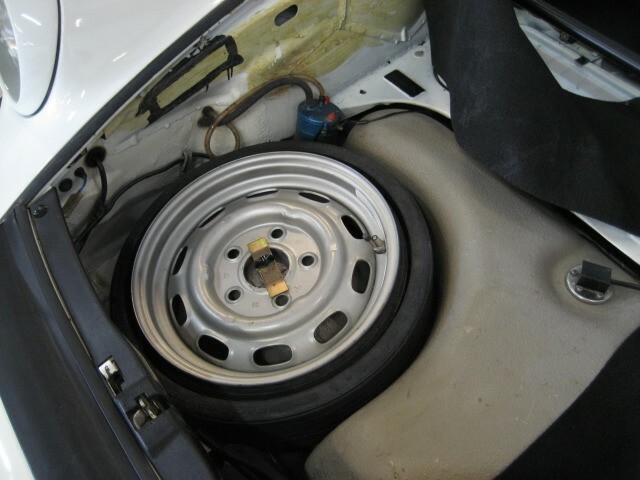 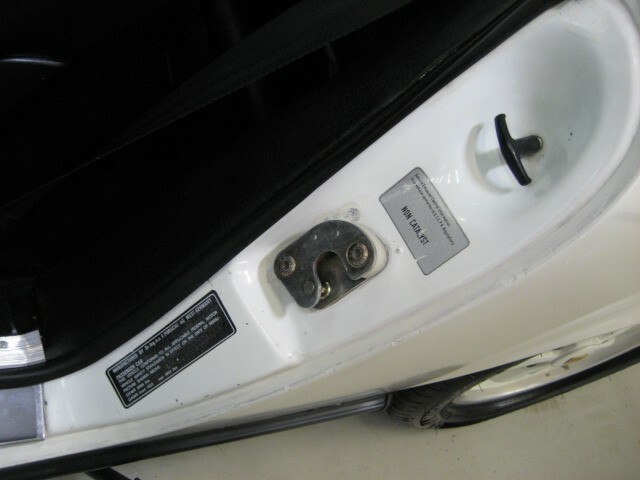 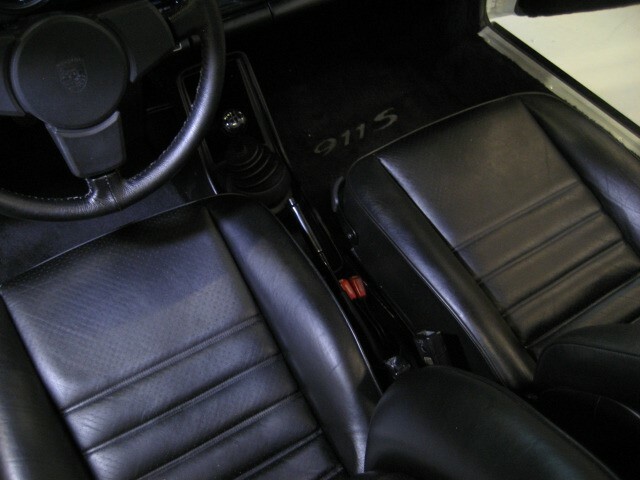 Transmission, Seats (996 leather/power), Front Valance (fog light valance) and Radio not original equipment. 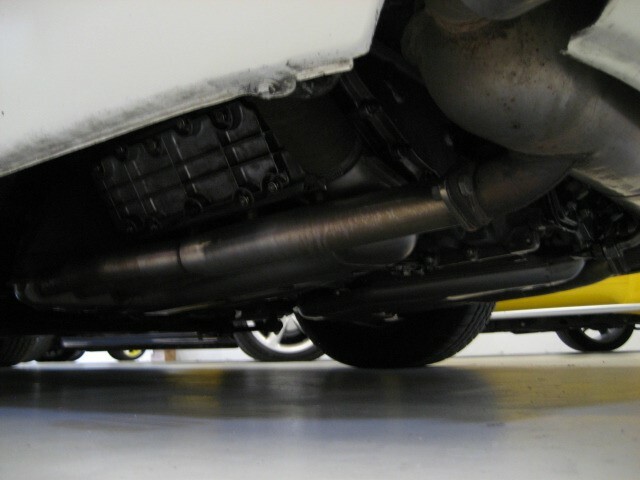 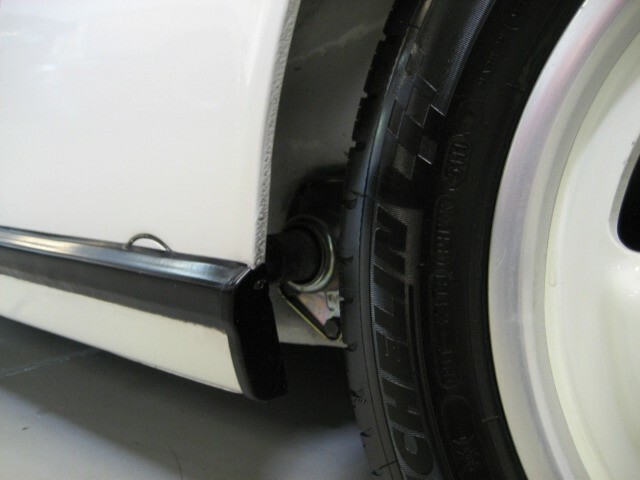 European ride height suspension, tuned and installed locally by Rothsport Racing. 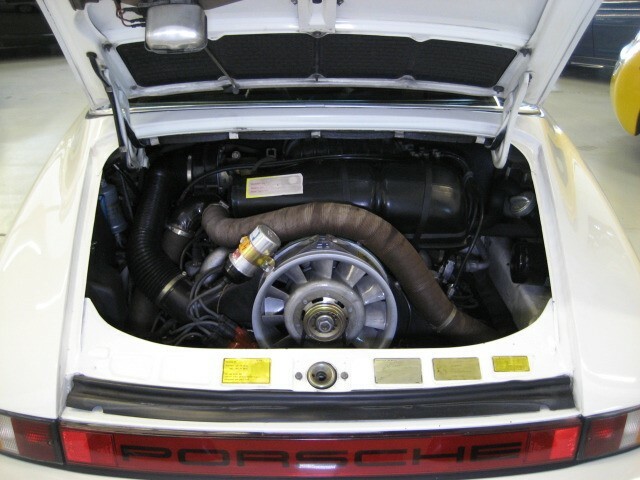 Last owner has supplied us with a voluminous list of services and updates performed, can email on request. 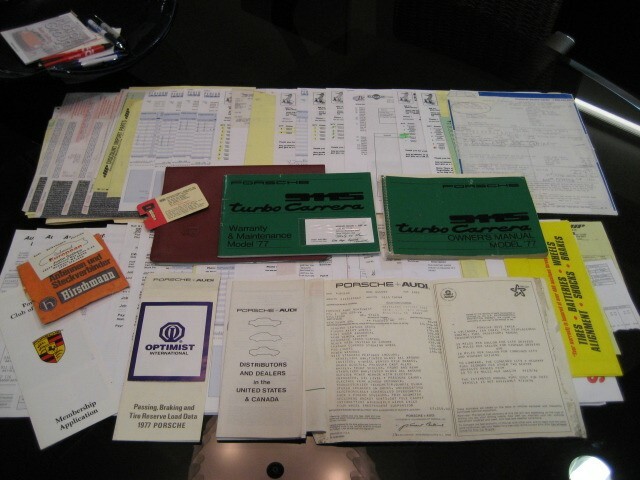 Very well documented car with Original Window Sticker, and a huge stack of records. 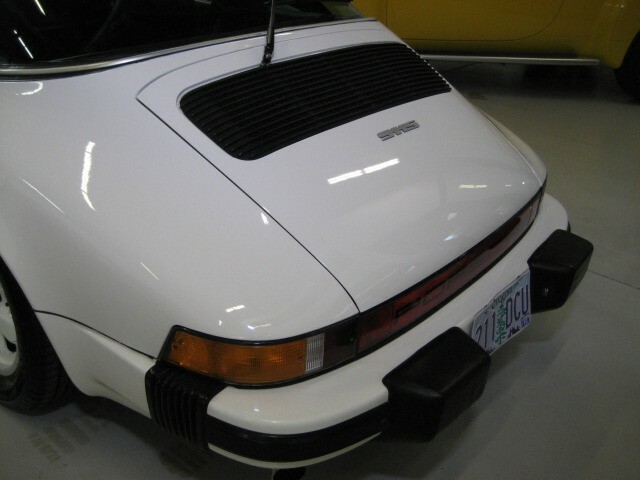 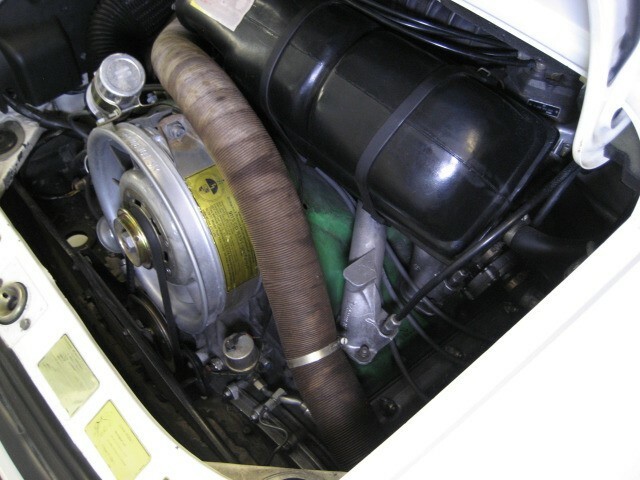 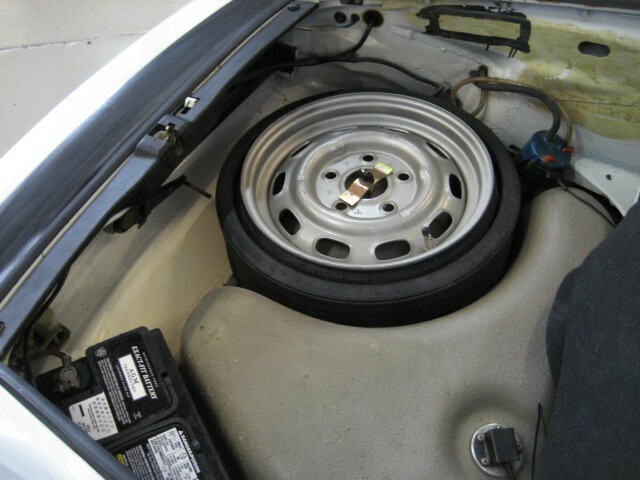 An amazing car….